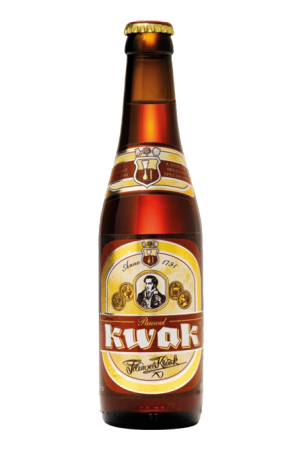 Beer Description: A full-bodied, strong amber beer, best drunk slowly. 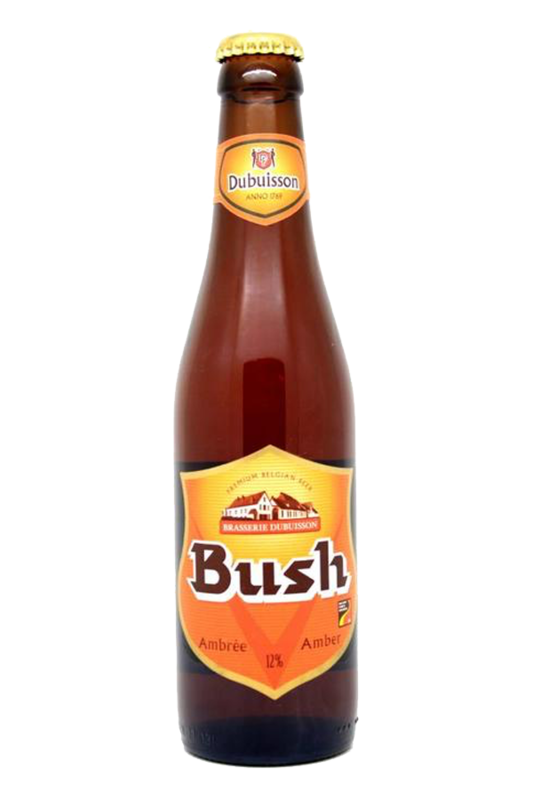 In 2016, Bush Amber was awarded a medal at the World Beer Awards for the category of “Belgium’s Best Belgian Style Strong”. Purchase this product now and earn 106 Beer Points!